I understand that NAPO-Ohio is part of the National NAPO organization who believes in a strict adherence to the Code of Ethics. This Code of Ethics is a set of principles to provide guidelines in our professional conduct with our clients, colleagues, and community. 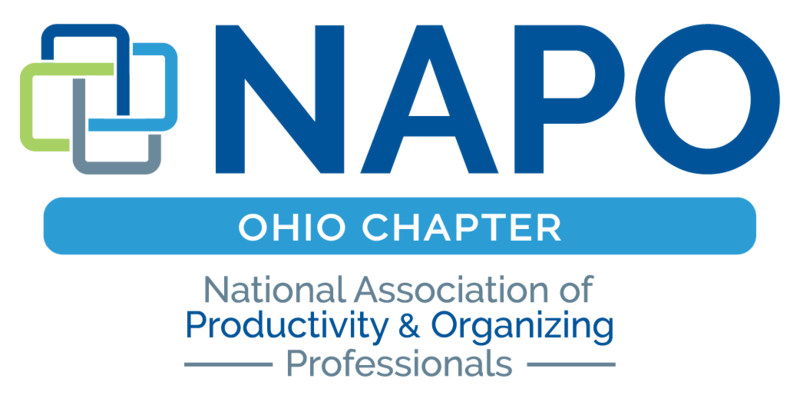 As a member of the National Association of Productivity and Organizing Professionals, I pledge to exercise judgment, self-restraint, and conscience in my conduct in order to establish and maintain public confidence in the integrity of NAPO members and to preserve and encourage fair and equitable practices among all who are engaged in the profession of organizing. Click to review the NAPO Code of Ethics. I grant to NAPO-Ohio, the right to take photographs of me and my family in connection with the above-identified event. 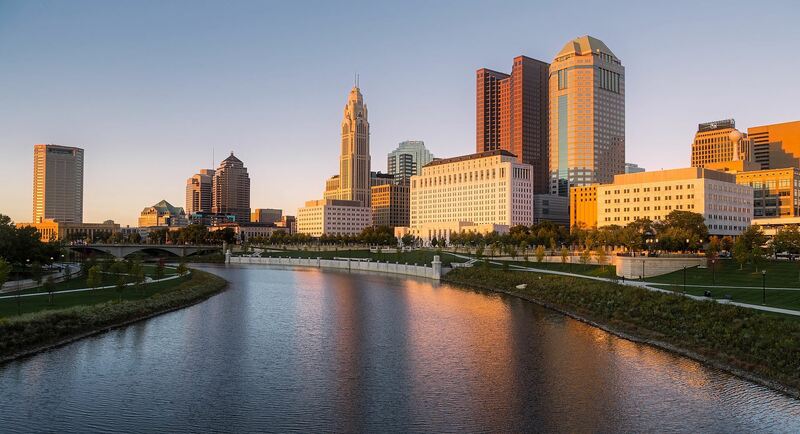 I authorize NAPO-Ohio, its assigns and transferees to copyright, use and publish the same in print and/or electronically. I agree that NAPO-Ohio may use such photographs of me with or without my name and for any lawful purpose, including for example such purposes as publicity, illustration, advertising, and Web content. I understand that it is up to me to subscribe to the forums on the website in order to be informed of all messages from NAPO-Ohio. I can add manage my subscription under my Profile settings. Visit the forums and click on Subscribe to receive email notifications. I can elect to receive notifications immediately when posted, daily or in a summary format.